The danish Winter-camp will be held 27th – 29th January, 2017. 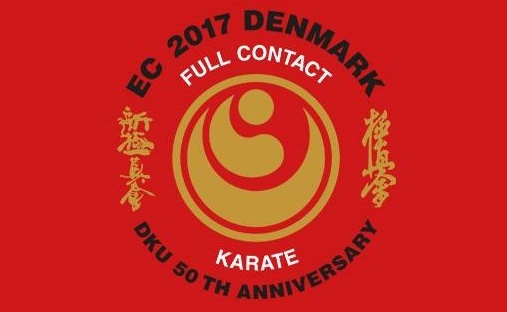 The Danish Winter-camp have great tradition and also known for hiring in the top instructors of the world. Some names from earlier camp Lukas Kubillius, Kunihiro Suzuki and Szepesi Csenge. Keep the date booked in your calendar for 2017! Visit official Facebook site, and look out for more info there! -do not forget that 2017 will be a big year for the Danish Shinkyokushin, organizing fight seminar with Nazar Nasirov, Russia (info) and they are the European Championship host for 2017! (info) And all this in their 50 years Kyokushinkai anniversary!